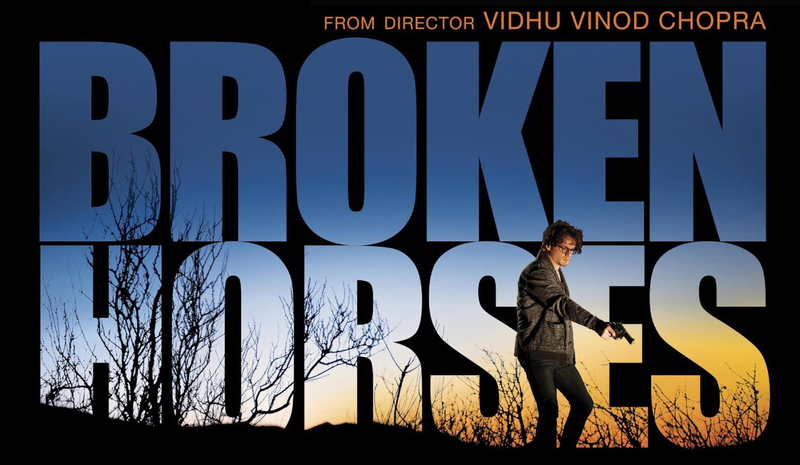 Broken Horses is new upcoming Hollywood movie made by an Indian film maker. The film has been directed, produced & written by Vidhu Vinod Chopra, who is a famous Indian film maker having a hit past. Movie has been presented by the Mandeville Films and Vidhu Vinod Chopra Films plus distributed by Fox Star Studios. It is a drama film with very strong performances and emotional script based on the relations and love of family, choices, consequences etc. 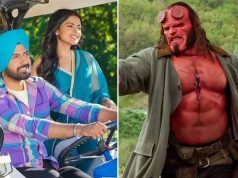 Budget of the film is not too high and it is mainly releasing only in United States so screen numbers is also not much high. Let’s see other additional facts about this latest upcoming film. 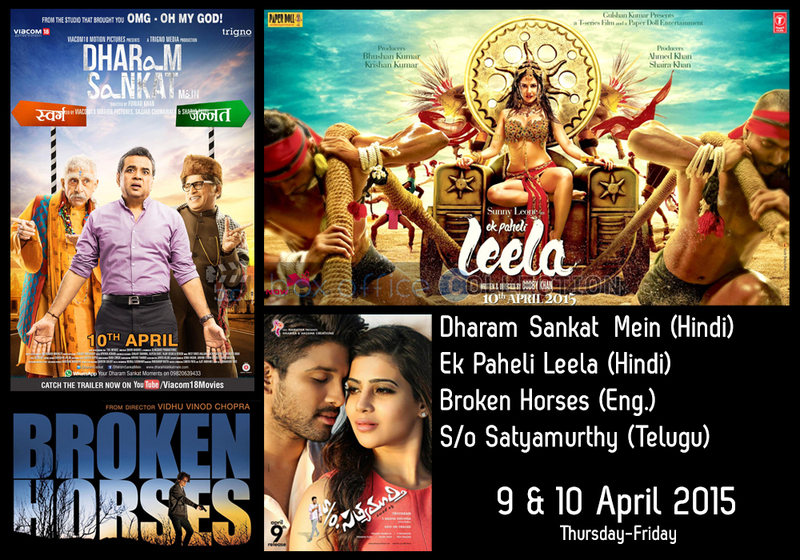 Broken Horses is all set to release on coming Friday 10th April 2015 in India and in overseas too. This film has a talented foreign star cast in it to give life to the story. The film main star is María Valverde, Thomas Jane, Anton Yelchin, Vincent D’Onofrio and Sean Patrick Flanery. 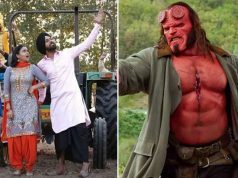 The film maker has managed to maintain a good name among the foreign audience through the wonderful performances in his earlier Bollywood films and now in foreign language. This time he is going to satisfy the international audience entertainment level through this flick. The film story is based on the relationship of 2 brothers, their lives gets changed with the wrong choices; how the drug war results as a loss of everything they love is the main point of the film script. The film story script looks well and interesting and on the connective part it seems very emotional and true. Music of Broken Horses is going to be good enough to entertain the audience as a good name of singer is associated with the film. The soundtrack has been composed by John Debney. Being a good budget and well cost movie, promotion cost of Broken Horses is also decent and as is the audience response for the film before release. The film has not been publicized much anywhere in India making the publicity lower so it may cause a danger for the business of the film. First official trailer of Broken Horses has released already and some of the audiences have loved the content of the film how so ever few have disliked it and found it boring and usual emotions and drama. So we have some sort of mixed response of audience for the trailer.